Sid Fleischman wrote more than sixty books for children, adults, and magicians. 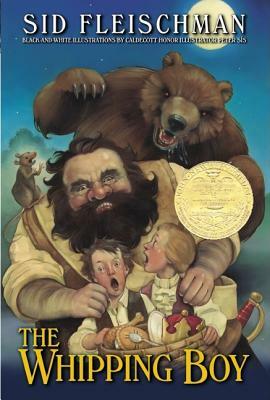 Among his many awards was the Newbery Medal for his novel The Whipping Boy. The author described his wasted youth as a magician and newspaperman in his autobiography The Abracadabra Kid. His other titles include The Entertainer and the Dybbuk, a novel, and three biographies, Sir Charlie: Chaplin, The Funniest Man in the World; The Trouble Begins at 8: A Life of Mark Twain in the Wild, Wild West; and Escape! The Story of The Great Houdini.